Visit Our Dell Laptop Service Center in Chennai at Kandanchavadi and Thoraipakkam, we provides dell Laptop repair, upgrades and maintenance services for individual customers and businesses throughout OMR, Chennai. Our laptop repair technicians well known and experience fix any model dell laptop issues, we support Dell Inspiron, Dell XPS, Dell Alienware, Dell Latitude and Dell Vostro and other dell models laptop services with 100% customer satisfication. 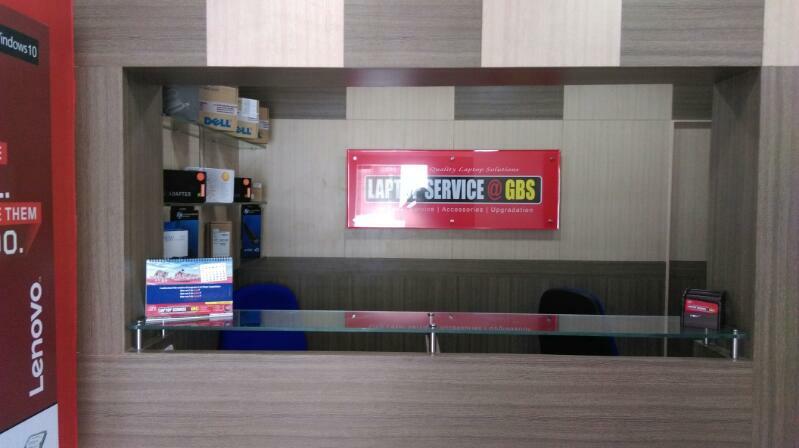 Our GBS Laptop Service Center in OMR, chennai is a leading dell, hp, lenovo laptop repair and spare parts replacment services. Call any kinds of laptop related issues @ 9841603332.